Elsewhere, the rebuilt Startup Manager takes better control of your startup programs. 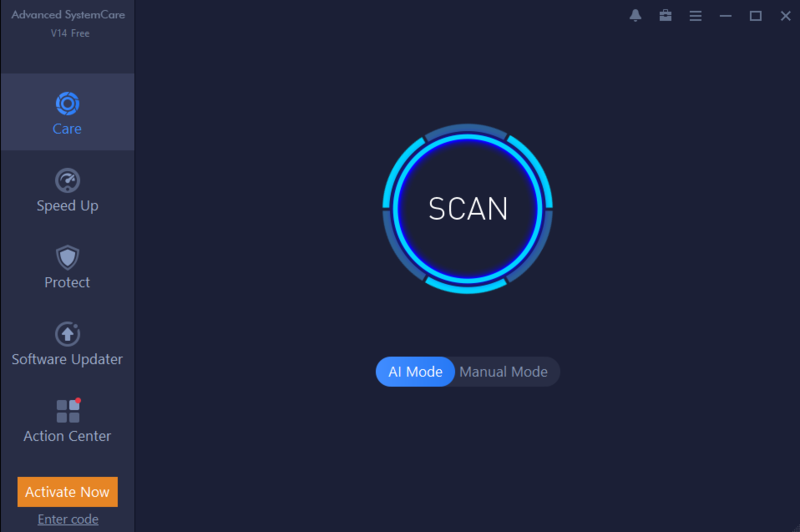 IObitUninstaller removess unwanted applications, toolbars, even Windows 10 apps. 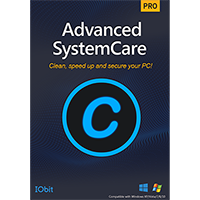 There's support for optimising SSDs, extended support for cleaning up even more privacy traces, and the entire package now runs on anything from Windows XP to Windows 10.